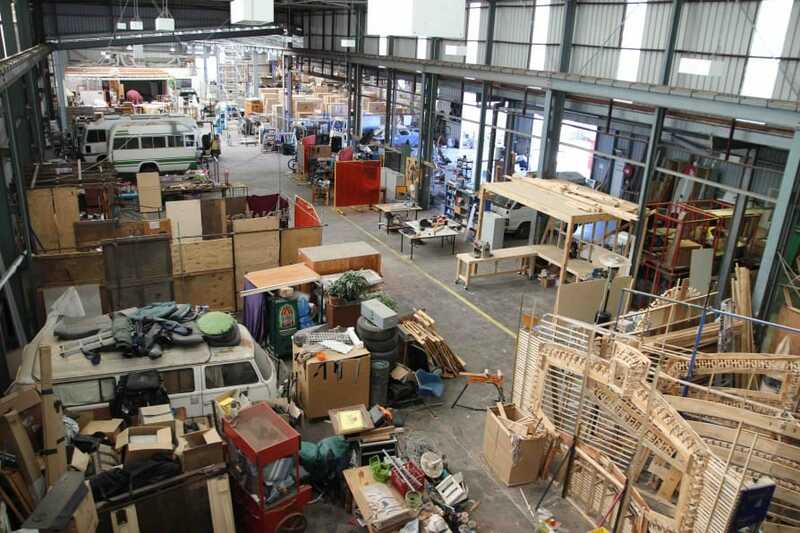 Gil will be talking at Footscray Maker Lab tonight! Gil will be talking at Footscray Maker Lab tonight, Monday 30th March. You can get tickets through Meetup, and Gil will be talking about 3D printing and how available technology will affect the Maker community. If you’re interested and available, come down and meet with the FML makers, and hear what Gil has to share about Maker culture.